Recently my boyfriend and I discovered a new place to hang out which is located at KL. So we decided to celebrate my big day at this place. This place called Heli Lounge Bar at Manara KH. 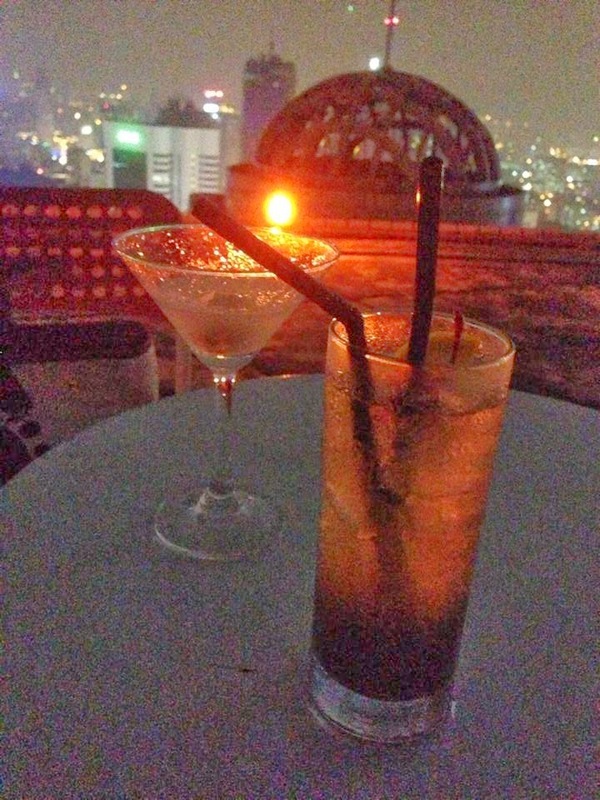 This bar is on the 34th floor of Manara KH. You can enjoy the view on the helipad which is the highest floor of the building. 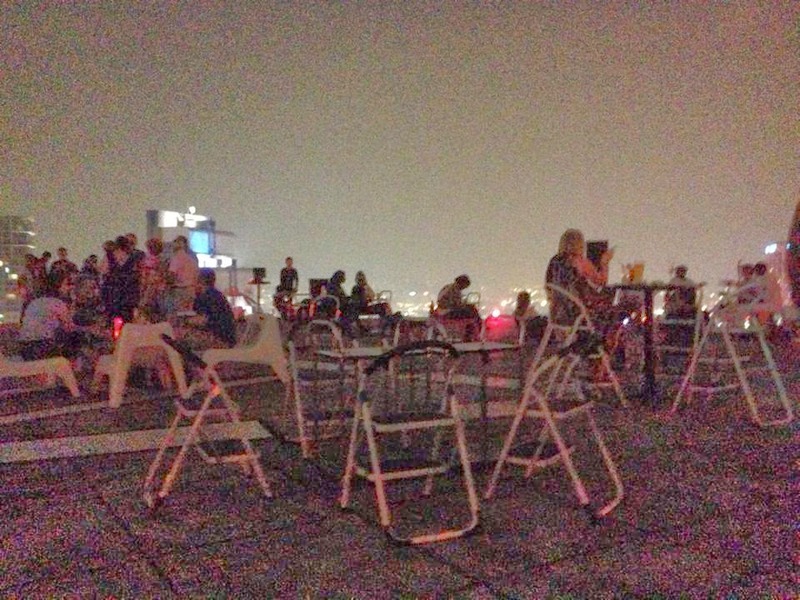 On the helipad, you will get a stunning 360 degree view of the KL city. What a nice scenery. This was my whole new experience to have a night life at such a nice place. The helipad is open every day from 6pm onwards, and from Thursday to Saturday. From 6pm to 9pm is open to public, you don’t have to make any reservation on that time. But each people have to purchase any one of the drinks in the menu. The price is slightly expensive. But worth it. I will definitely visit this place again with my boyfriend which I think this place is quite romantic if you come with your love one. Menara KH, Jalan Sultan Ismail, Kuala Lumpur.